A wide consultation process started in June 2011, carried out by UNESCO. It included all stakeholders, i.e. broadcasting associations; public, state, private, community and international broadcasters; UN agencies; funds and programmes; topic-related NGOs; academia; foundations and bilateral development agencies; as well as UNESCO Permanent Delegations and National Commissions. Among the answers, 91% were in favour of the project. The leader of the project, the Academia Española de la Radio, received over 46 letters of support from diverse stakeholders, including the Arab States Broadcasting Union (ASBU), the Asia-Pacific Broadcasting Union (ABU), the African Union of Broadcasting (AUB), the Caribbean Broadcasting Union (CBU), the European Broadcasting Union (EBU), the International Association of Broadcasting (IAB), the North American Broadcasters Association (NABA), the Organización de Telecomunicaciones Ibeoramericanas (OTI), BBC, URTI, Vatican Radio, etc. 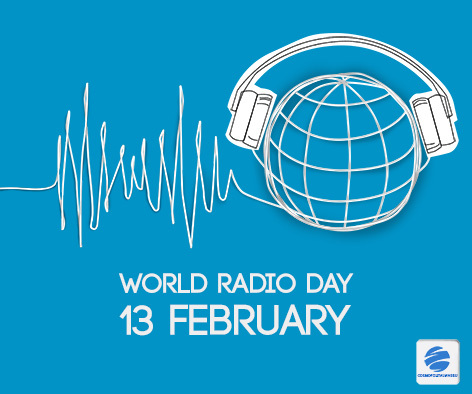 A World Radio Day Feasibility Study provides more details about the consultation process.